The Fantasy Football Community are looking ahead to the Gameweek 11 preview, giving Fantasy Premier League tips. In a week where Manchester City welcome Arsenal and Manchester United travel to Chelsea, a certain fixture for Spurs against Crystal Palace sticks out! Obviously, Harry Kane would normally be essential in this fixture and the main captaincy candidate. But what about his hamstring injury? Will he be fit for Gameweek 11? 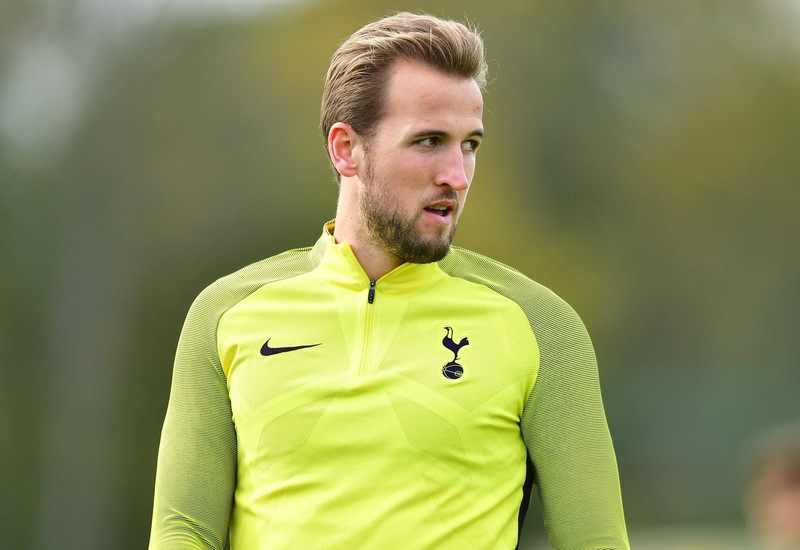 Harry Kane in full first-team training today ahead of tomorrow nights Champs League fixture. 50,000 transfers OUT ahead of Palace (H) in GW11. It’s not just Spurs who have a favourable fixture in Gameweek 11. Liverpool have an away game at West Ham which Fantasy Premier League managers are also eyeing up as a potential strong source of points. Injury news could further influence our decisions here. Nobody can deny the dominance of Manchester City this season, but the debate continues to rumble on of rotation. There’s a new face on our radar and injury woes for the opposition which suggest another landslide result for the sky blues in Gameweek 11. As managers are desperately trying to squeeze three premium forwards into their teams, we continue to look at the midfield as a cheaper source of points. There’s a certain Brighton midfielder who’s firmly on our radars, with a nice run of fixtures for Gameweek 11 and beyond. ?? New #FPL video ?? Gameweek 10 produced another Manchester United clean sheet in a tricky fixture. There’s just one more tough match for them to get through before the fixtures improve once again, one asset remains a bargain. Forward options have also been analysed in terms of their value for money and conversion rate. Perhaps there’s some players in here who have been unlucky, that could justify their potential in Gameweek 11. Remember to check out the popular Form and Fixture Charts for Gameweek 11 and come back later this week for all the best community tweets, articles and content ahead of Gameweek 11. 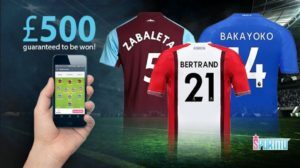 There’s another £500 contest on Sportito for Gameweek 11 – a Daily Fantasy Football Site where you can win cash prizes. It’s £5 to enter but if you sign up here, using sign-up bonus code HOLLY5, you’ll get £5 credit, meaning you can enter for FREE. What do you have to lose?